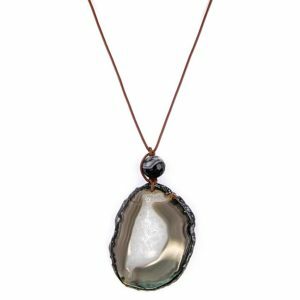 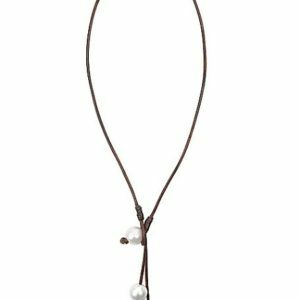 View cart “Vincent Peach Pearl Lonestar Charm Necklace” has been added to your cart. 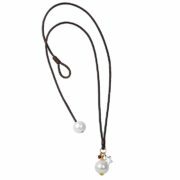 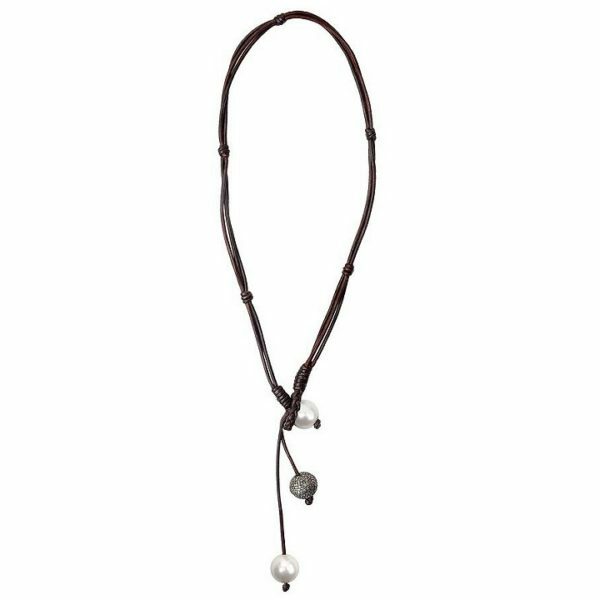 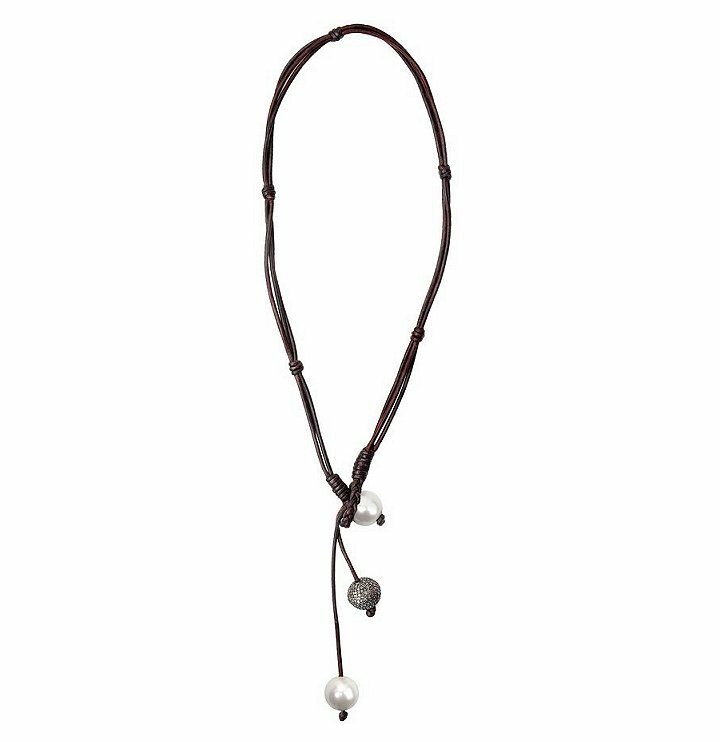 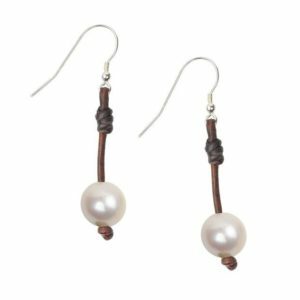 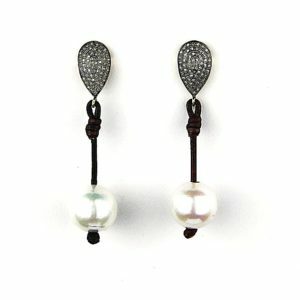 1.7 ct of Pave Diamonds Set in Sterling Silver with Freshwater Pearls on Premium Leather Cord. 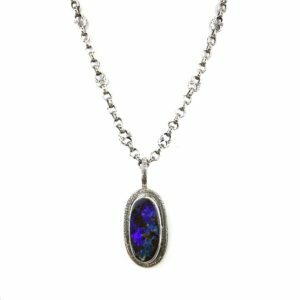 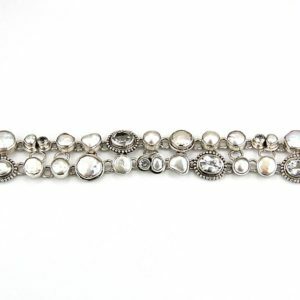 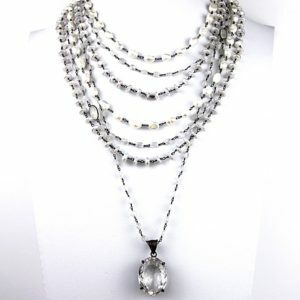 The necklace is a comfortable 16" length.